Kelpak biostimulant is compatible with most foliar application methods such as the various sprayer types. Sprays vary from 2-4 L/ha. The ratio of Kelpak to water needs to be increased to maintain a 1:300 dilution when volume above 1000 L/ha is used. 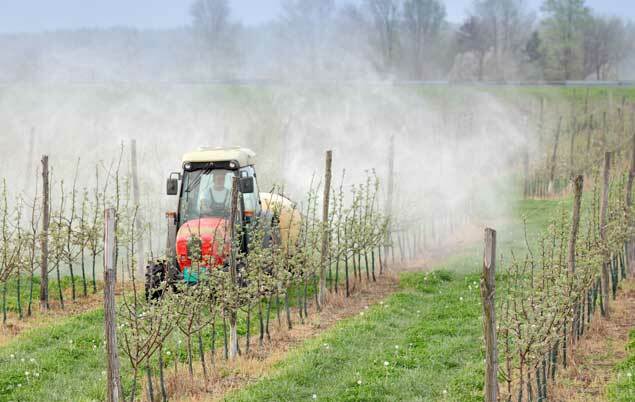 Kelpak biostimulant can be used in electrostatic sprayers without causing clogging or blockages. 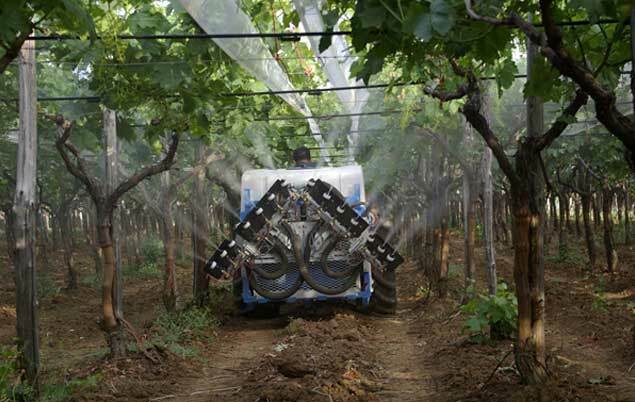 Electrostatic sprayers are mostly used in table grapes at a rate of 4-5 L/ha, and applied in about 80-120 L water/ha. 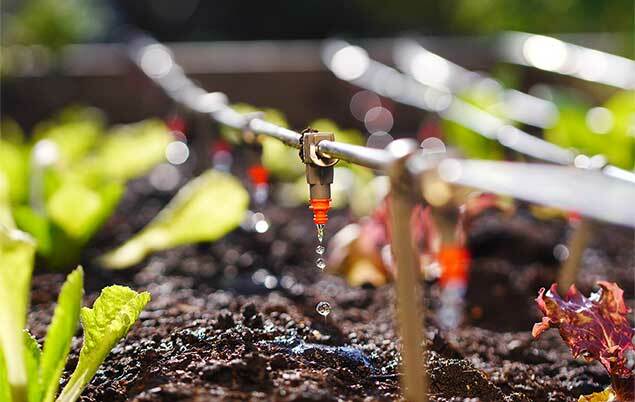 Kelpak biostimulant is applied using drip irrigation methods. Apply as pulse at the end of irrigation cycle and do not dilute more than 1:1000. 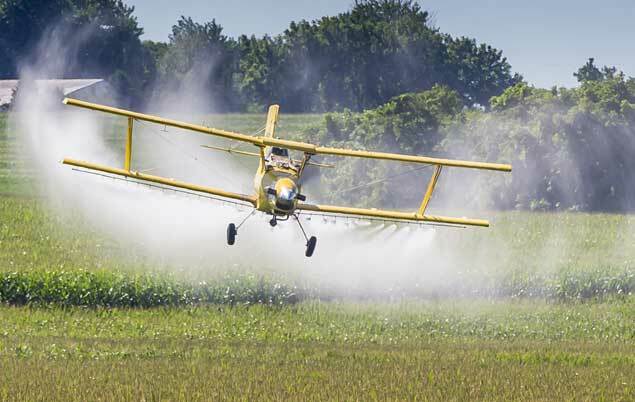 Kelpak biostimulant can also be used in standard aerial applications. Standard rates for foliar application apply. 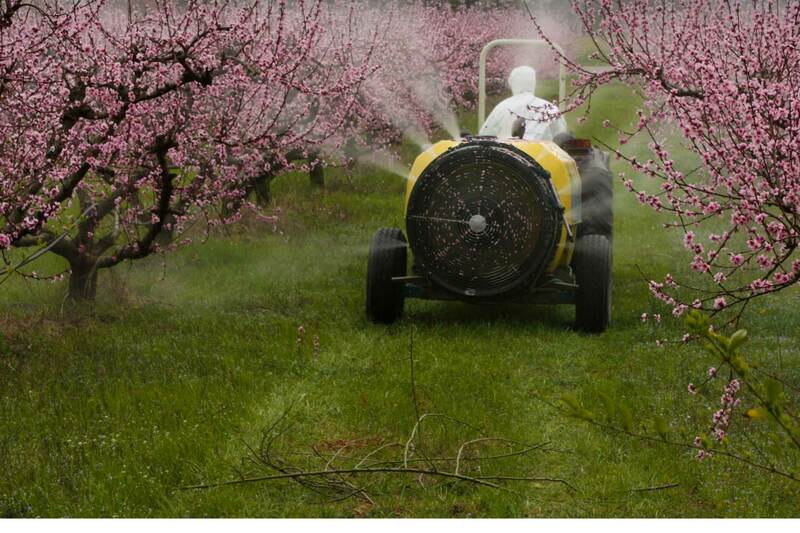 Aerial sprays are applied in approximately 30 L/ha water. Bare roots from trees or plants can be soaked in a Kelpak biostimulant solution of 0.5-1% before plant out. 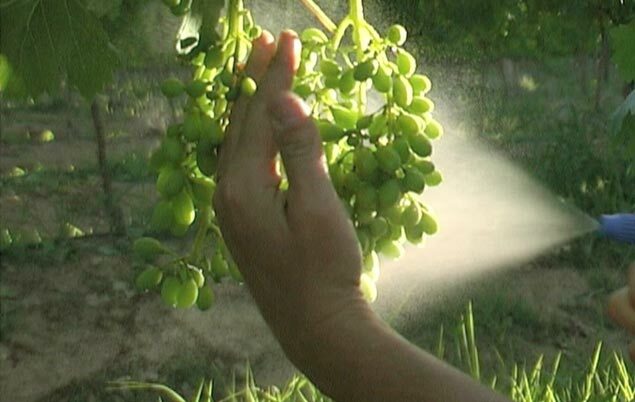 In table grapes Kelpak biostimulant foliar sprays can be substituted with directed bunch sprays at a 1% dilution. 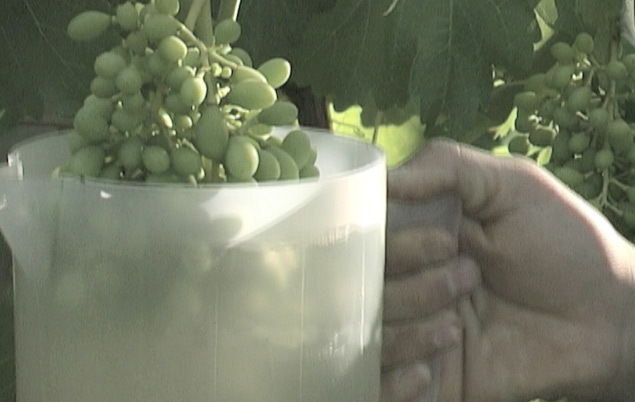 In table grapes Kelpak biostimulant foliar sprays can be substituted with a bunch dip at a 1% dilution. 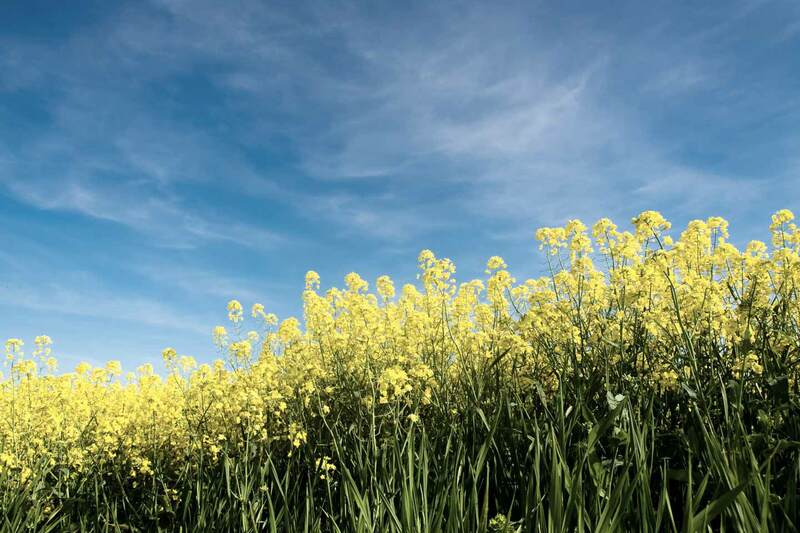 Kelpak biostimulant is highly effective as a direct seed dip for coating before planting. 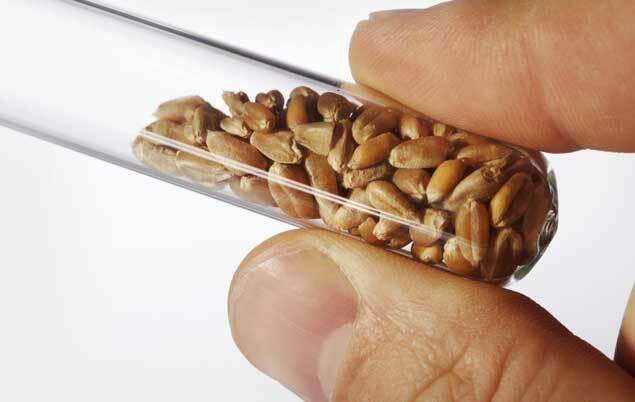 Seed coating is recommended at a rate of 5 ml/kg of seed. 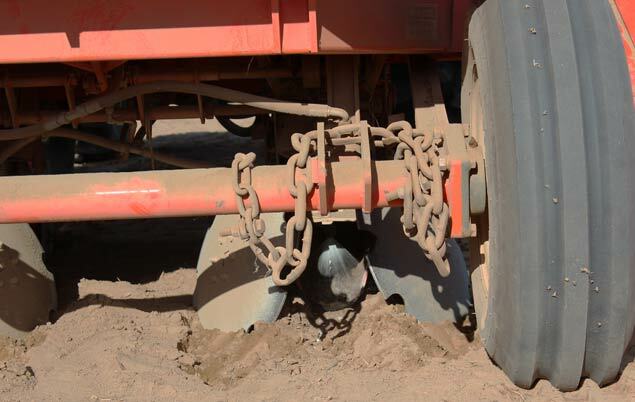 Kelpak Liquid Fertiliser can be used as an alternative to dipping, one can spray seed potatoes with Kelpak Liquid Fertiliser at a rate of 1 L/ha directly in the furrow with planter equipment. 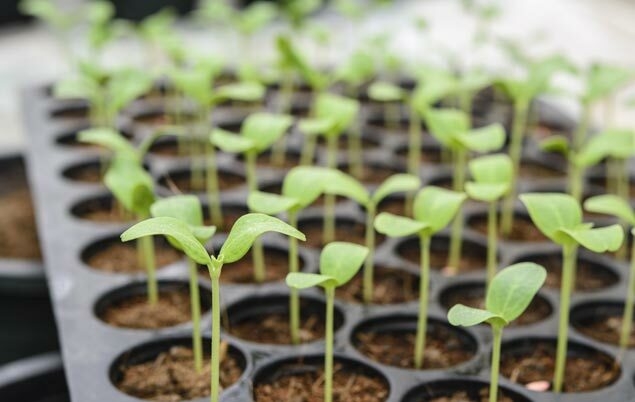 Kelpak biostimulant can be used as seedling tray dip. 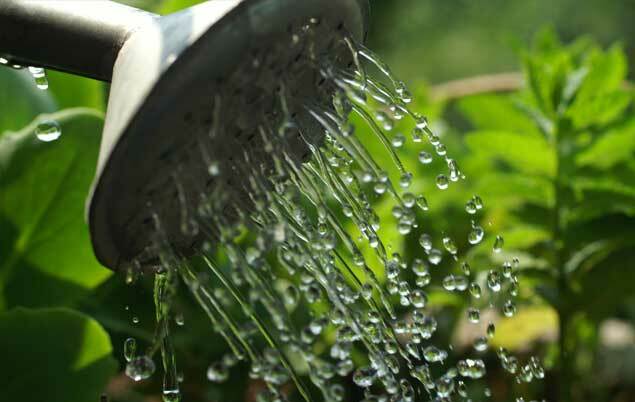 Immerse seedling tray in a 1% solution or apply as a light hand-watering. BANANA 4 L/ha Soil drench: Apply 14 days after nematicide application to the base of the sucker. and 2 L/ha Spray 14 days after transplant and repeat once or twice at 14 day intervals.